Office Workstation SKU: bdfs-ow1. 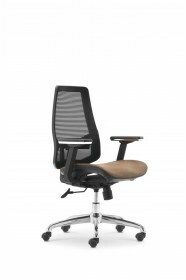 Category: Office Furniture. 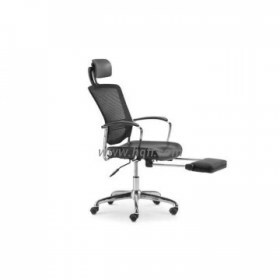 SKU: CV-B154BS-1. 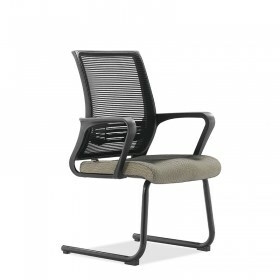 Category: Office Furniture. SKU: CM-B206AS-1. 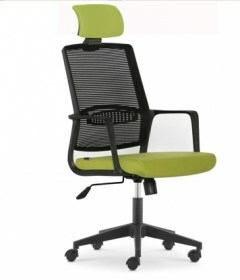 Category: Office Furniture. SKU: CM-B212AS-1. 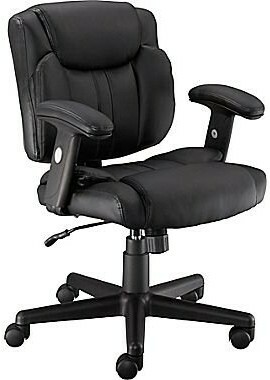 Category: Office Furniture. SKU: CM-B121AS-41. 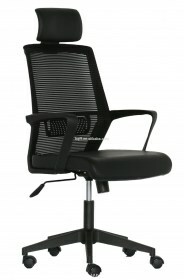 Category: Office Furniture. SKU: CM-B142AS-31. 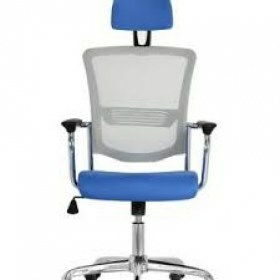 Category: Office Furniture. SKU: CM-B133B-2. 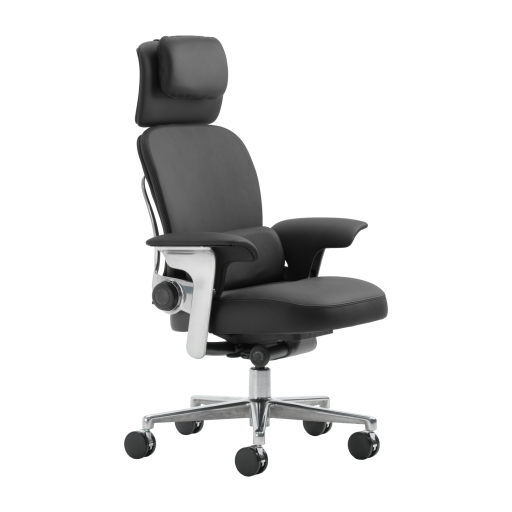 Category: Office Furniture. BD Furniture Solution manufactures high quality international standard wooden or mdf jali decor to change looks of your house interior. 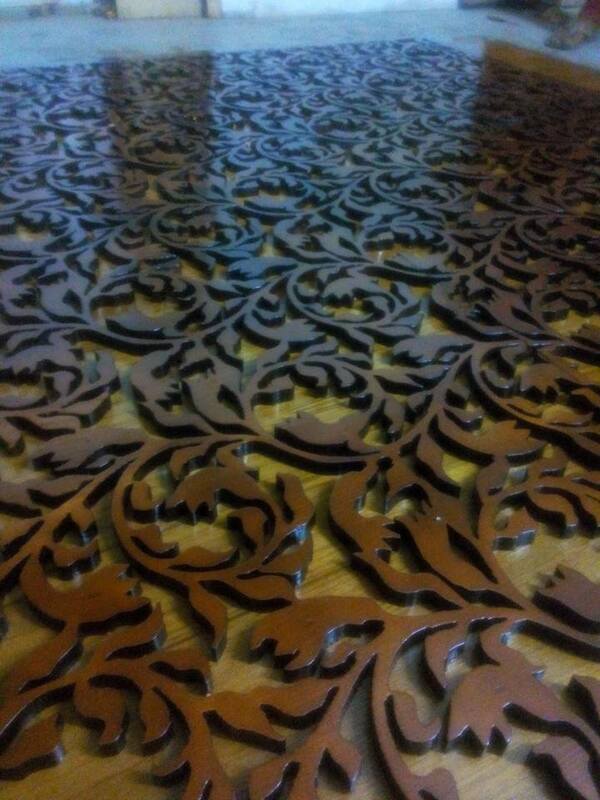 Wall decoration, ceiling decoration, partition; also implement them on you furniture. 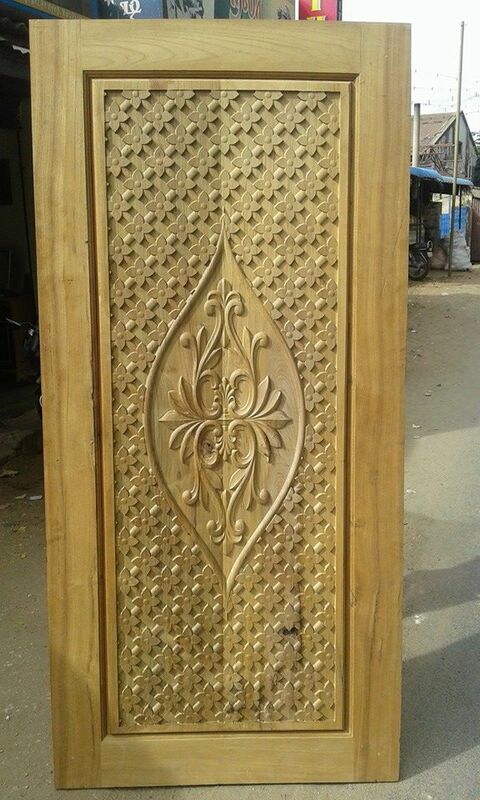 Bdfurniture Solution manufactures high quality easthetic classical wooden door. 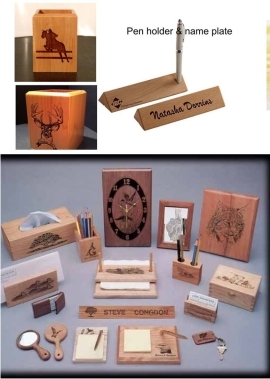 Customized orders are acceptable. contact us for more information. 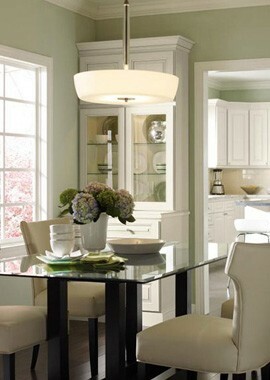 Welcome to BD Furniture Solution online web store. We are the first online based discount furniture store and one of the recognized Office Furniture supplier in Bangladesh.